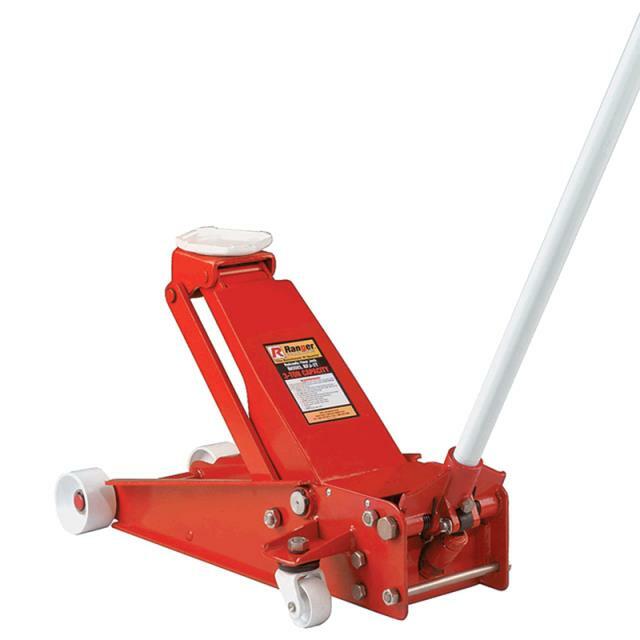 2 Ton Hydraulic Floor Service Jack. Minimum (lowered) height = 5 1/8". Maximum (raised) height = 19 1/4". 37" Long with 42" Handle. One man can easily load.